(TibetanReview.net, Aug23, 2016) – In yet another open suggestion that it is paying special attention to its troops stationed along occupied Tibet’s border with India, China on Aug 21 designated a military unit there as a “model plateau battalion”. It was one of two military units named by President Xi Jinping for receiving honorary titles. 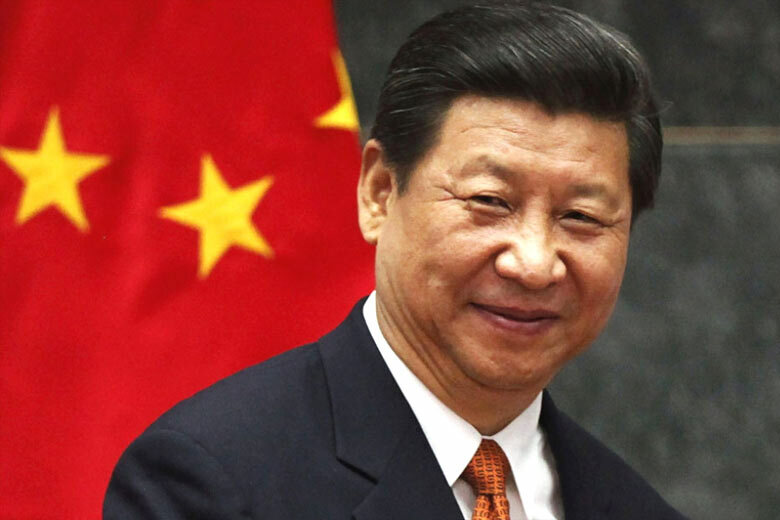 Xi is concurrently the chairman of China’s Central Military Commission. The unit, troop 77656, has been designated a “model plateau battalion” for its outstanding performance in safeguarding the border, ensuring stability and disaster relief assistance, reported China’s official Xinhua news agency Aug 21. The other unit was Navy Submarine 372 which was honoured as a “model submarine” for its excellent performance in marine missions. While Xinhua did not identify the battalion, Indian defence officials and strategic think-tanks have said it is Gangba 2nd Independent Battalion, reported India’s PTI news agency Aug 21. Troop 77656, or Gangba 2nd Independent Battalion, is based in Gangba (Tibetan: Gampa) County of Tibet’s Shigatse City and is close to the Indian states of Sikkim and Arunachal Pradesh. It is one of the six battalions functioning under the Tibet Military Area Command, said the PTI report, citing official sources. While the official Chinese media reports gave some details to explain why Submarine 372 was chosen for the honour, nothing was stated to explain why troop 77656 deserved the honour. Earlier, Asianage.com reported May 15 that apart from readying its Tibet Military Area Command for combat, China had been bolstering its forces along its border with India and its nuclear capabilities, citing US deputy assistant secretary of defence for East Asia, Abraham M Denmark. Also, India’s decision this month to deploy BrahMos cruise missiles in Arunachal Pradesh as a deterrent against China had provoked a sharp response from the Chinese People’s Liberation Army (PLA). The PLA’s official mouthpiece, the PLA Daily, had warned India that doing so could attract countermeasures from China and bring “a negative influence” to “stability” of border areas, reported dailymail.co.uk Aug 21. “India deploying supersonic missiles on the border has exceeded its own needs for self-defense and poses a serious threat to China’s Tibet and Yunnan provinces,” the PLA Daily commentary was quoted as saying. However, observers see India as only playing catch-up with China which has already set up massive infrastructure in Tibet and Xinjiang, including airports, roads, and a rail network that is set to reach the border. The PLA Daily was reported to suggest that deploying the BrahMos could threaten some of this infrastructure.